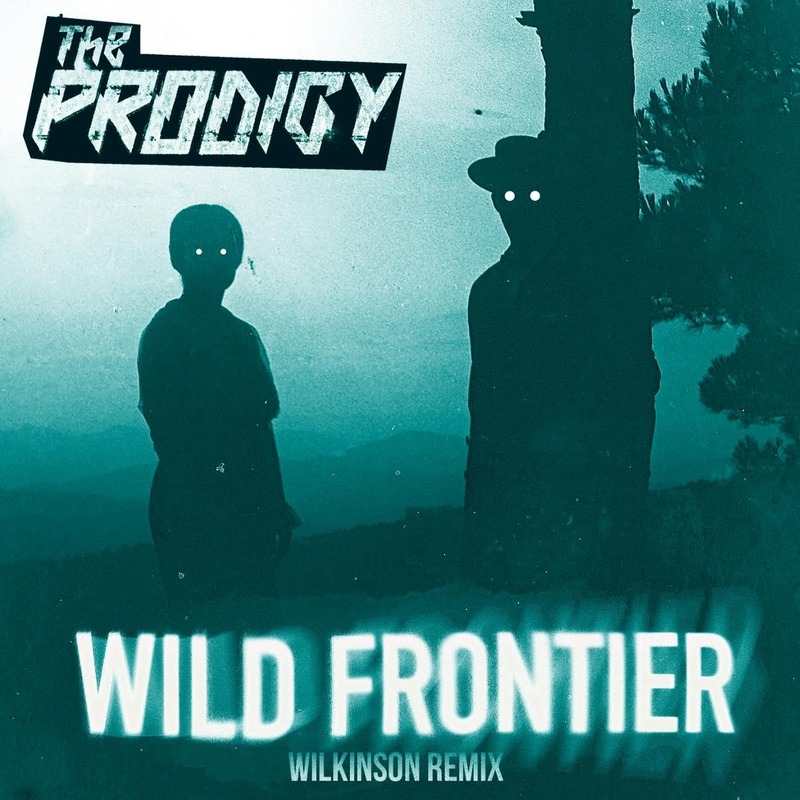 Bass behemoths The Prodigy personally approached Wilkinson to complete a massive remix on their single ‘Wild Frontier’, their forthcoming album which signals a return to the game. Contorting the original into a steppy, pounding slab off sonic bass, this shows Wilkinson’s grittier side that continues to push boundaries. You can also catch his brand new single ‘Hopelessly Coping’, which caters to drum & bass’ more emotionally lead personality. Wilkinson’s diversity and his technically adept production is signified by both his recent release and his remix. He yet again epitomises why he’s one of the most resounding names within the bass music world.